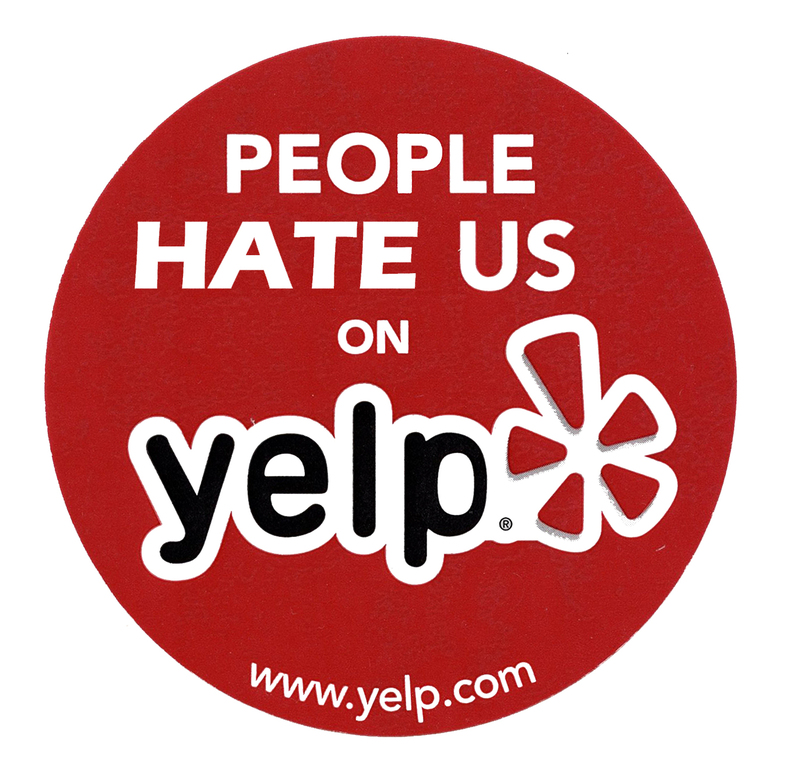 Did someone write a review on your Yelp page that you feel is not fair? Here are a couple types of reviews that you can dispute on Yelp. 1) A review with hate speech, threats or harassment. 2) A post of other people’s "full names" unless you’re referring to service providers who are commonly identified by or commonly share their own full names. 3) Second-hand stories or stories from friends and co-workers. Write firsthand consumer reviews, not what you heard from your co-worker or significant other. 4) A review that exaggerate or misrepresent the reviewers experience. Yelp doesn't take sides when it comes to factual disputes, so Yelp expects reviewers to stand behind their review. 5) A re-telling of a story or review that has been identically posted on multiple review sites. If you'd like to add new insight to an old experience, just edit your review instead of creating a new update. 7) Businesses and their employees are not allowed to review themselves or their competitors. 8) Former employees aren't allowed to review their former employers. 9) Yelpers are not allowed to post reviews in exchange for money, gifts, or other consideration. 10) Intended to promote another business or website. Can I take down old reviews that are out-dated? Reviews do not expire, and all of a business's recommended reviews count towards its overall rating. However, the most recent, relevant, and reliable reviews are featured first and foremost. Also, don't ask your customers to review your business on Yelp. Over time, solicited reviews create bias in your business listing — a bias that savvy consumers can smell from a mile away. If I can't ask customers to review us on Yelp, How else can I put the idea in their head? 1) Put a badge and link to your Yelp listing on your website using Yelp's review badges. 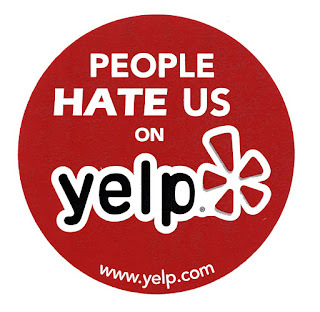 2) Put a "Find us on Yelp" sign in your place of business, on the front counter or window. 3) Include a link to your Yelp business listing in your email signature with the words, "Check us out on Yelp!" 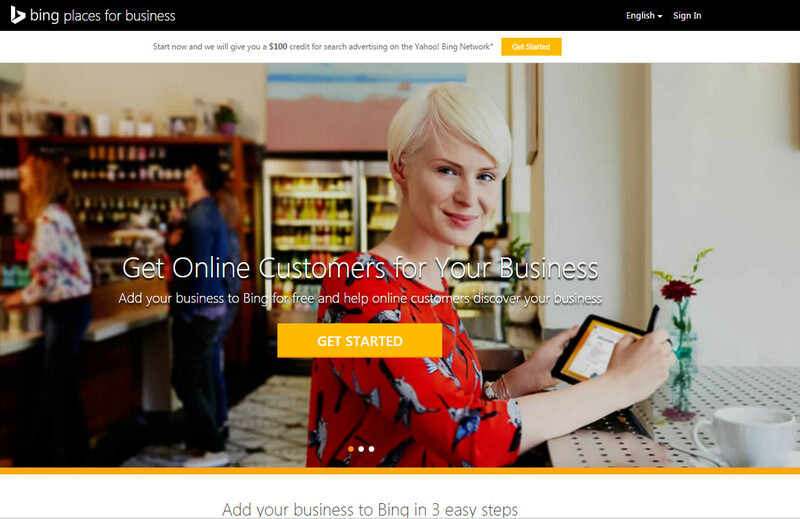 Start now and Bing will give you a $100 credit for search advertising on the Yahoo! Bing Network. Chances are Bing has a listing for your business already. Claim an existing listing or add a new one. If your business has multiple locations you can add them all at once using the bulk upload tool. Adding complete information about your business helps you tell the best story about your business. You can add photos of your business & services, link to your website, hours of operation, services offered and list the various ways customers can reach your business. Protect your listing from unauthorized changes by verifying it. You can verify your listings by receiving a PIN at your business address, phone or email. All businesses must provide a valid address, but some types of businesses can hide their address in search results. Once you are finished with these three easy steps you get a local listing on Bing & Yahoo! Network plus $100 to use on search advertising. Google+ is Google's answer to Social Networking. A social network that informs real-time search, personalized search, and web search. How can a local business use Google+? A metric that used to show on Google search results as an ad extension. A +1 from a person in your network is a signal like external linking to another website. Similar to a "Like" on Facebook, it is an indication that you want your network to see this search result. Circle other local businesses in your area, local online journalists and others you would like to share with in your local area. Name your Circles appropriately with keyword themes, this will be similar to link anchor text. Google+ profile pages are the center of activity and content for users. A complete profile offers more opportunities to be seen and to show others that you are relevant to other's network. Use keywords in your profile, reasonably. Add photos to make a visual first impression. Enhance your description with credentials. The more connected your social media presence the more value will be ultimately passed to your search results. Adding your geographic location makes your profile more relevant to local interactions. Everything we talked about previously can be used to optimize your brand or product page. 1) Freshness and increased activity of a Google+ account is what passes the value to your Website. Not sure why Google Adwords took away this great tool. You used to be able to search by location and device on Google's Ad Preview Tool. It was a great way to see how your ads and search results looked outside of where Google sees your location. http://www.isearchfrom.com/ uses the Google Adwords tool to allow a user to input location information and retrieve a Google search. It requires you to visit the website and, unfortunately, doesn’t search on every small town in the US and is a simulation not the actual search but does a good job. 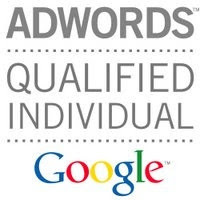 Know about any other alternative tools to search by location for Google Adwords search results? Please add them to the comments. Distance: How far is each potential search result from the location term used in a search? If you don’t specify a location in your search, we’ll calculate distance based on what we know about your location. Make sure to take these factors into consideration when optimizing for local search results.